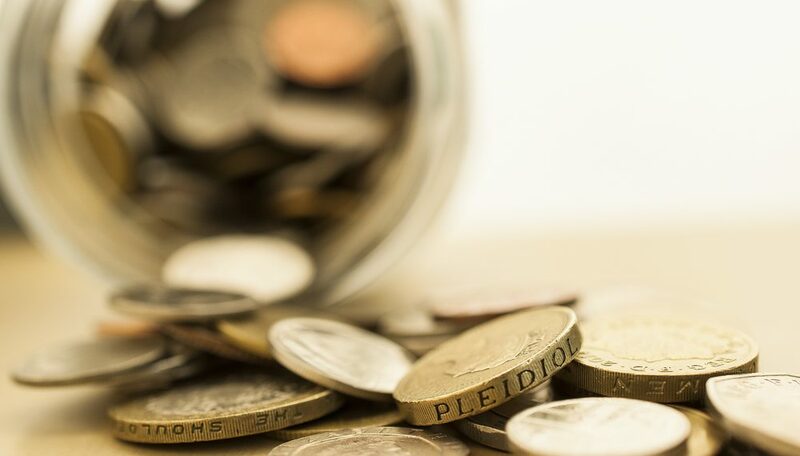 It is estimated there are 1.6m lost pension pots, with a total value of almost £20bn, according to new industry research. This research was carried out by the Association of British Insurers and Pensions Policy Institute, who surveyed firms representing 50 per cent of the DC market in the private sector. The timing of this research appears to be designed to put pressure on government to move forward with the pension dashboard proposals. A feasibility study on this initiative had been expected to be published this Autumn. This now appears to be delays with DWP officials unable to give a revised publication date. The PPI identified 800,000 ‘lost’ pensions worth £9.7bn. Scaled up, this indicates there is £19.4bn in unclaimed pension assets. The true figure is likely to be even higher as the research did not look at pensions held in the public sector, or trust-based schemes run by employers. The ABI says that frequent job changes and home moves were the main causes of people losing track of older pensions. It adds that the research highlights the need for a pensions dashboard to help consumer keep track of older pension savings. The industry claims it makes “considerable effort” to track down people with lost pension assets. Last year it said steps taking by the insurance industry led to £1bn of pension assets being reclaimed. But it points out that the average person will have around 11 different jobs over their lifetime, and move home 8 times. 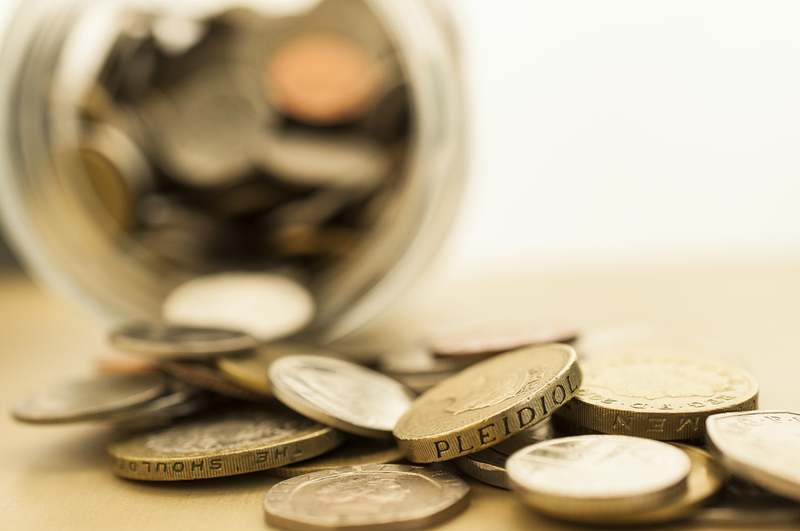 This ABI research shows nearly two-thirds of UK savers now have more than one pension. The Government predict that there could be as many as 50 million dormant and lost pensions by 2050. ABI director of long-term savings and protection Yvonne Braun, says: “These findings highlight the jaw-dropping scale of the lost pensions problem. Aegon head of pensions Kate Smith adds: “The introduction of auto-enrolment has also led to nearly 10m more people saving into a pension. So the issue of lost and forgotten pension pots is only going to get worse as each job comes with a pension. “Many of these pension pots are tiny and easy to forget. It’s notoriously difficult for people to keep track of small pension pots, particularly at the beginning of their working life.